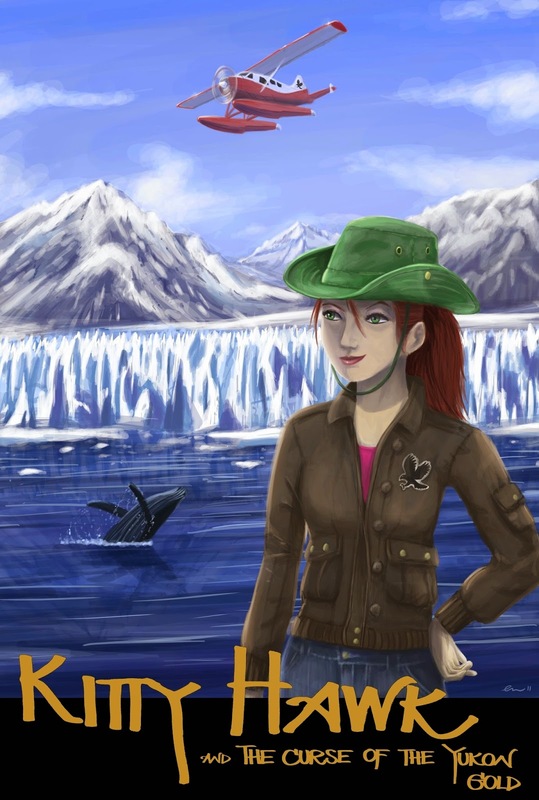 I was recently contacted by a book publisher to have my students review an adventure mystery series by Iain Reading called Kitty Hawk and the Curse of the Yukon Gold. Below is a summary of the book, and my sixth graders thoughts. If you are a Canadian reader, this book may be of particular interest to you as it covers Canadian Provinces and history. My students enjoyed making connections between the Canadian history and US history, and this may also interest some of your students that enjoy research projects. Drako thought: "I really liked the character of Kitty. I thought it was cool that a yound girl could learn to fly, and I liked the titles of each chapter. Sometimes I thought the sentences were long, but I liked learning about the Yukon." Chloe thought: "I liked when the author introduced the character of Charlie. I think the adventure really got started then. Kitty was a funny, strong-willed character and it made me laugh when she wanted Starbucks." Bhumi thought: " Kitty Hawk is funny, creative, determined and loving. I love how she cares about the environment and their creatures. Kitty Hawk has a true heart and I liked how she became friends with Charlie, Jay Will and Buck. They started off not trusting each other, but they used their strong will to achieve their goal. I enjoyed that Ian Reading used real life places and history like Amelia Earhart to keep my attention. It was funny to read about Walmart, McDonald's and Starbucks in the book. My only complaint is the text style. The font was small, and at first I was afraid the book would not be good. But I worked through it and found I really enjoyed it!" There are currently four books in the Kitty Hawk Flying Detective Agency Series: Kitty Hawk and the Curse of the Yukon Gold (book 1), Kitty Hawk and the Hunt for Hemingway's Ghost (book 2), Kitty Hawk and the Icelandic Intrigue (book 3), and Kitty Hawk and the Tragedy of the RMS Titanic (book 4). Each book can be read as a standalone. 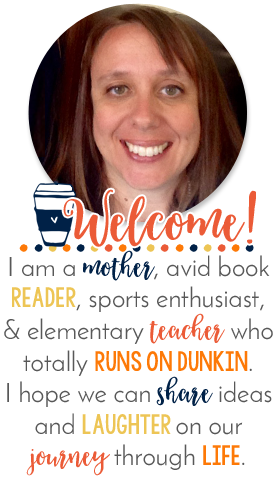 Hi Michele, I love your blog! I'm currently hosting a giveaway and was hoping you would be so kind to donate a product. It's a fundraiser for Autism that will take place from April 1 -30. 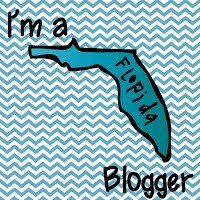 Please hop on over to my blog for more info. It's March... It's Madness... It's Giveaway Time!